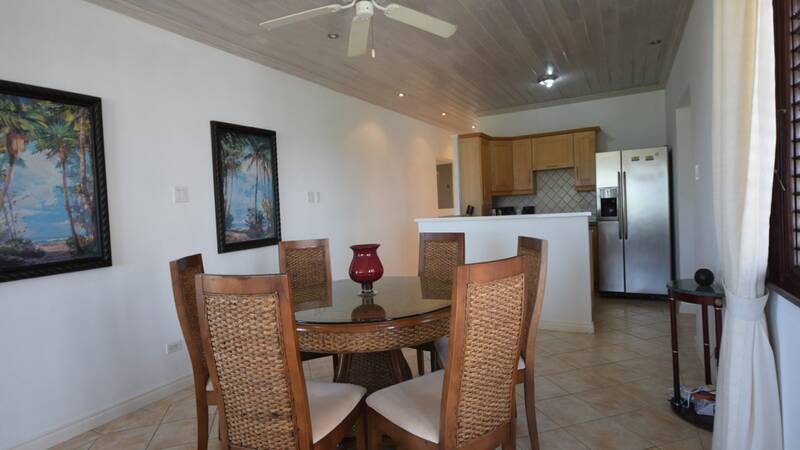 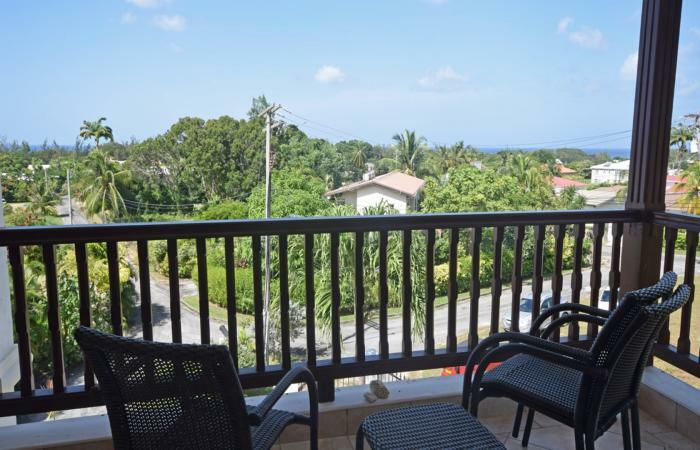 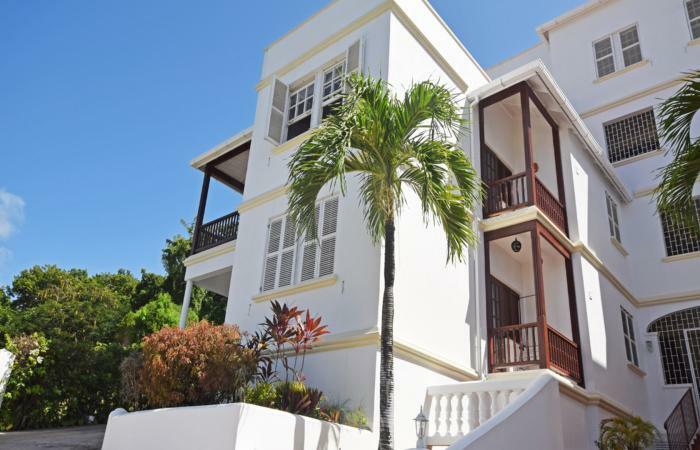 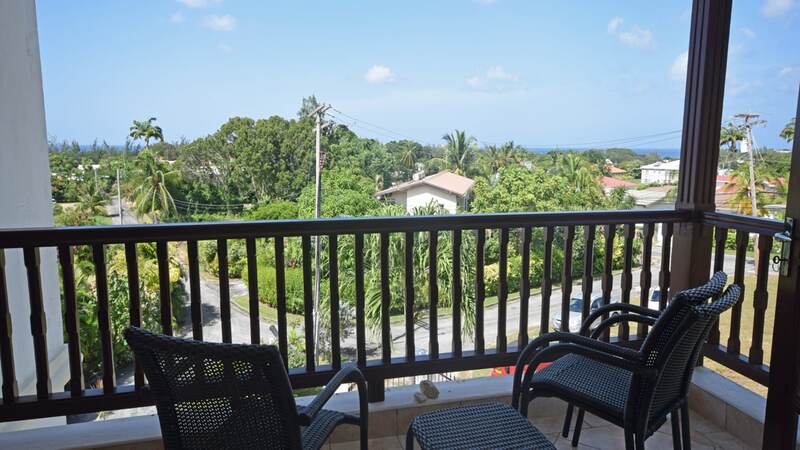 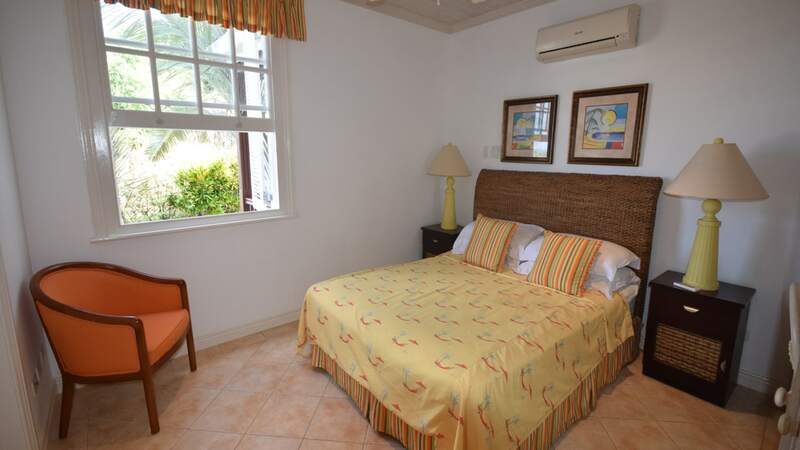 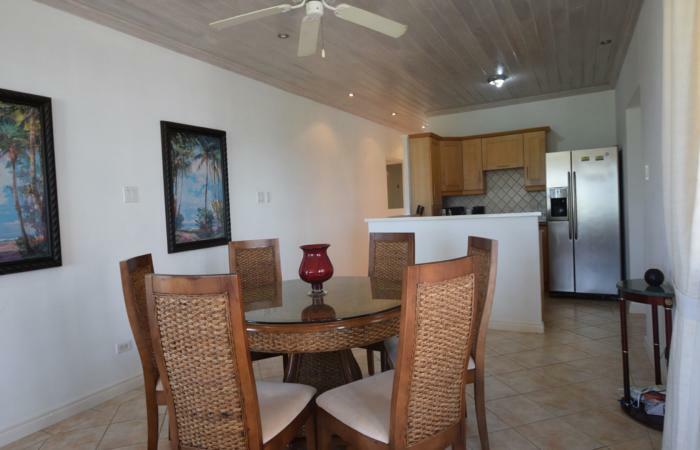 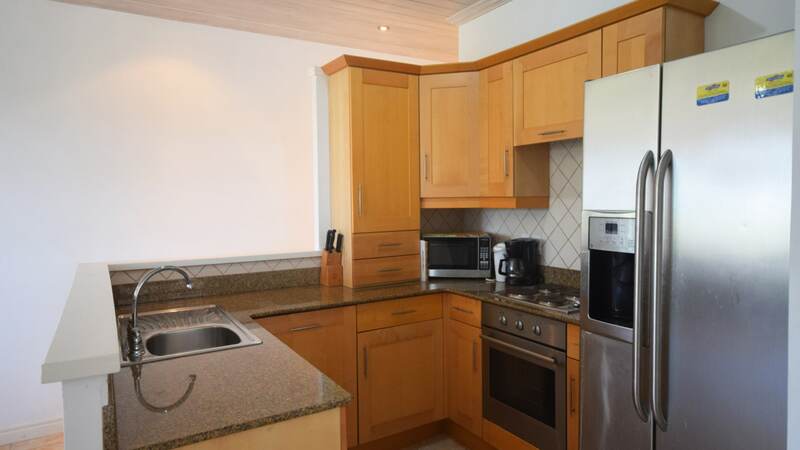 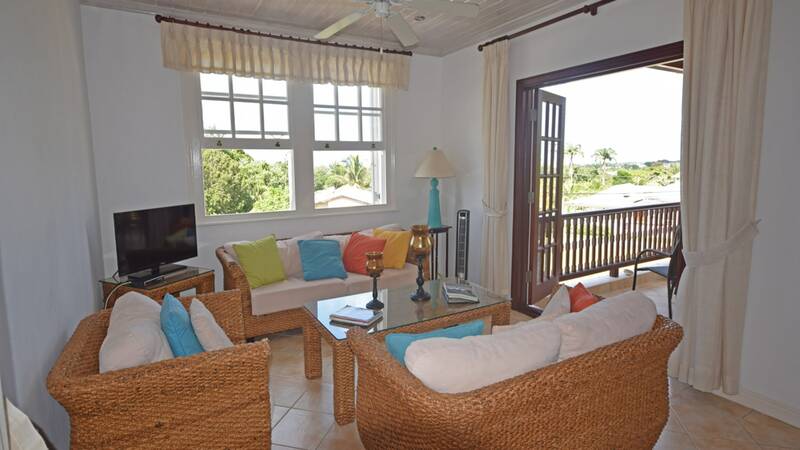 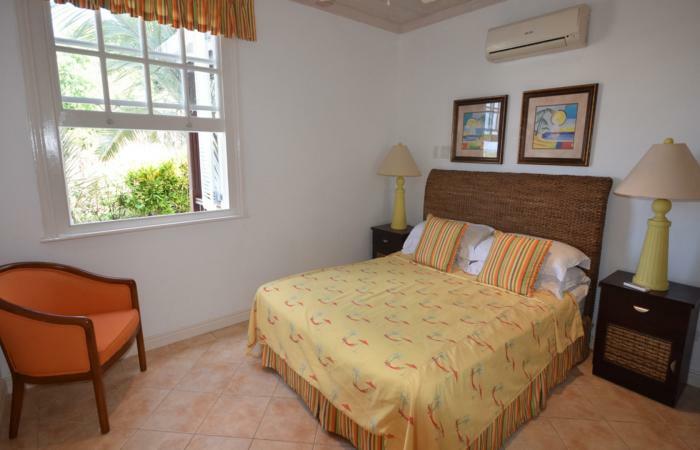 This beautifully appointed 3-bed/3 bath 2nd level, apartment nr Gibbs Beach, Barbados, is offered for sale fully furnished. 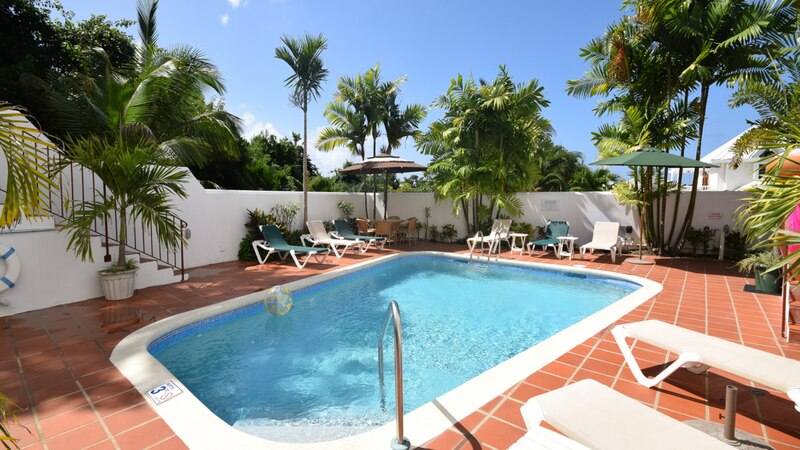 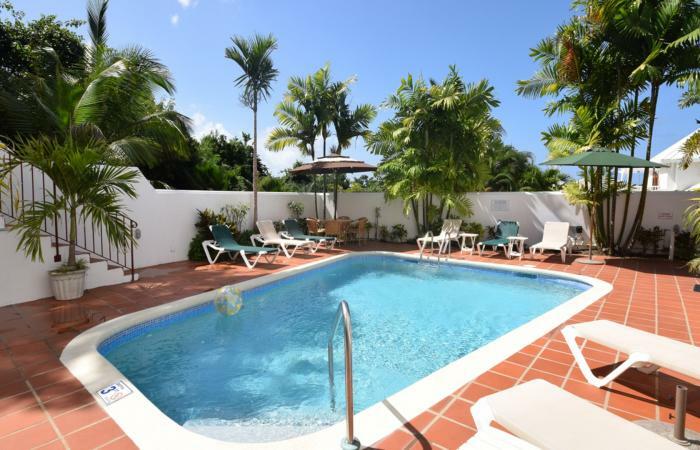 Ideal for your ‘home away' or holiday rental - Ahsanti 3 is one of eight apartments in this intimate gated development with a shared swimming pool and elevator. 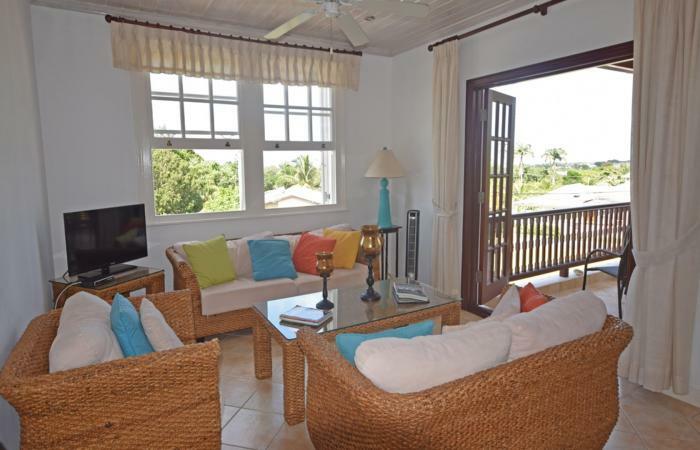 Ashanti 3 enjoys uninterrupted views of the west coast and Caribbean Sea from the living room, patio and master bedroom. 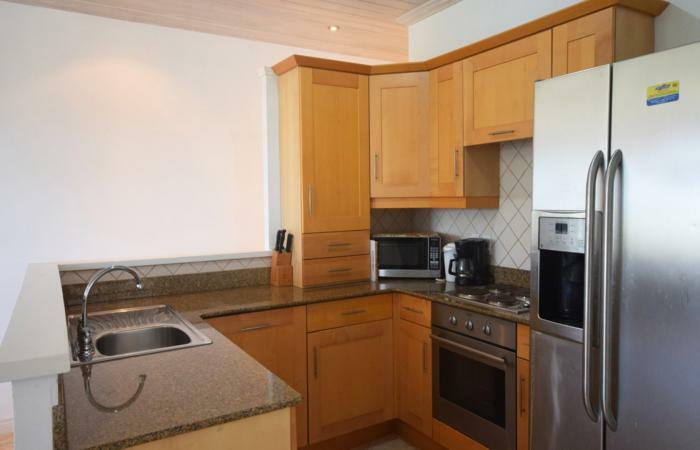 The kitchen and living areas feature quality finishes and an open-plan design. 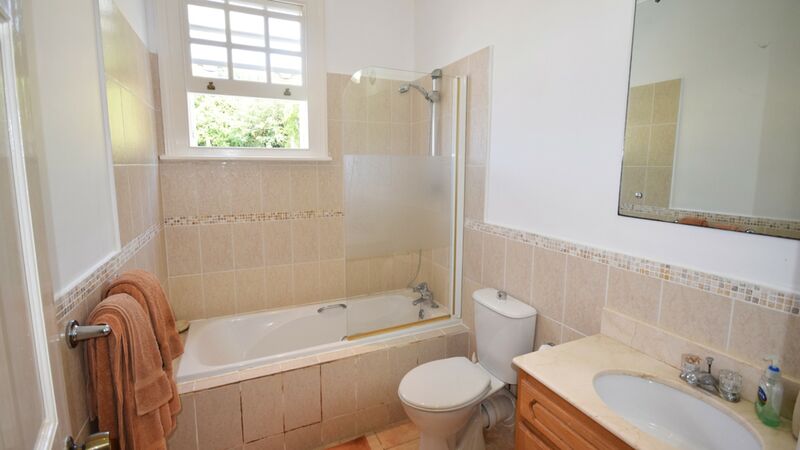 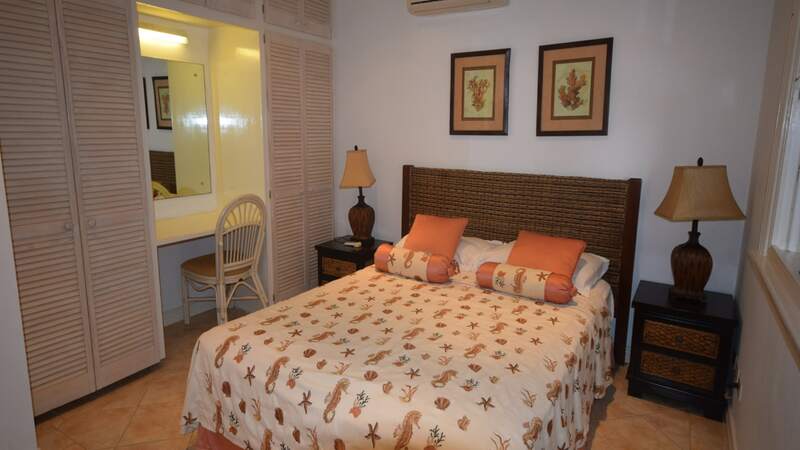 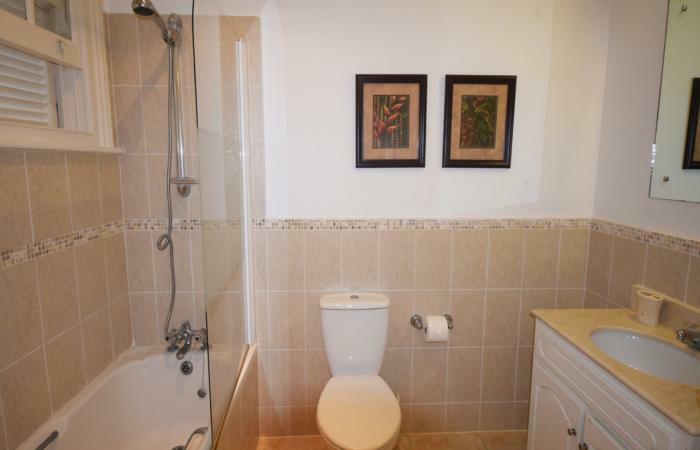 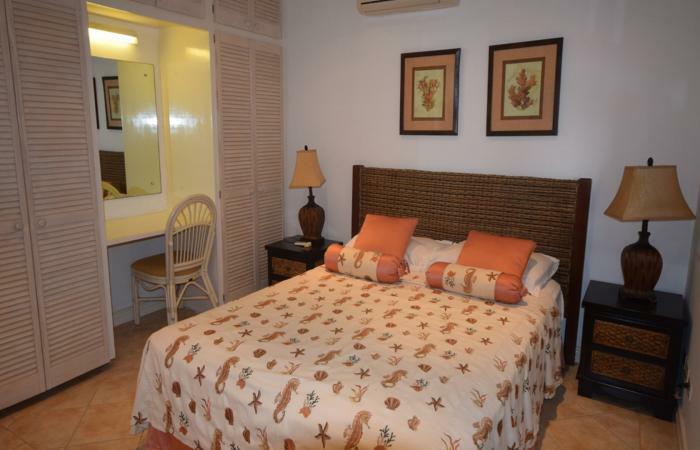 All 3 bedrooms are en suite, air-conditioned and have ceiling fans. 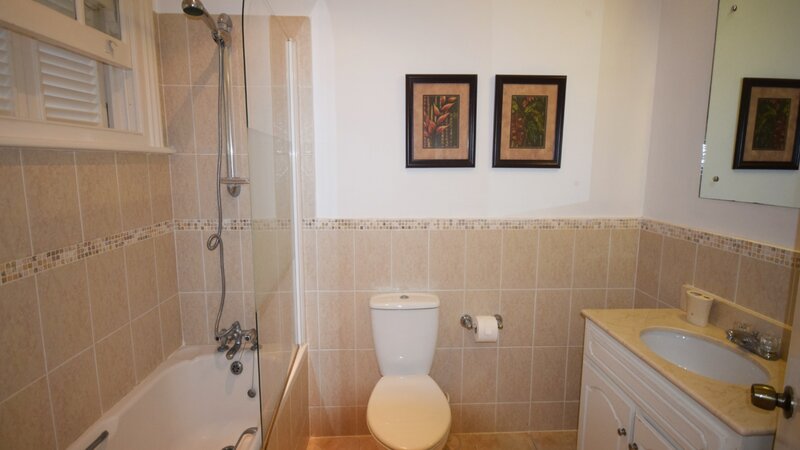 There is a laundry room next to the kitchen and the building is wheelchair friendly with an access ramp, elevators and ample parking for owners and guests is available. 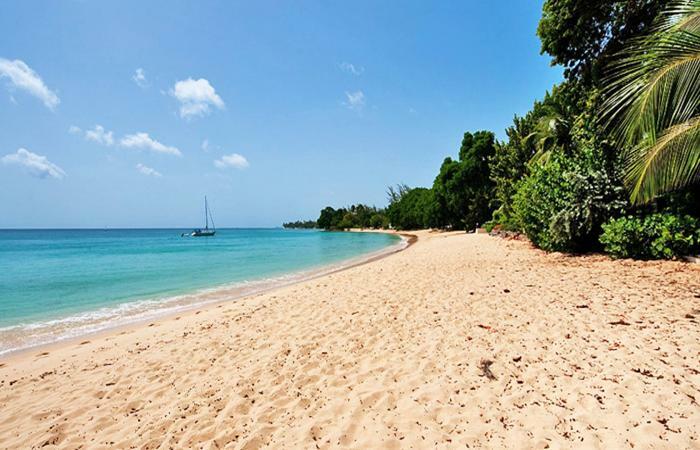 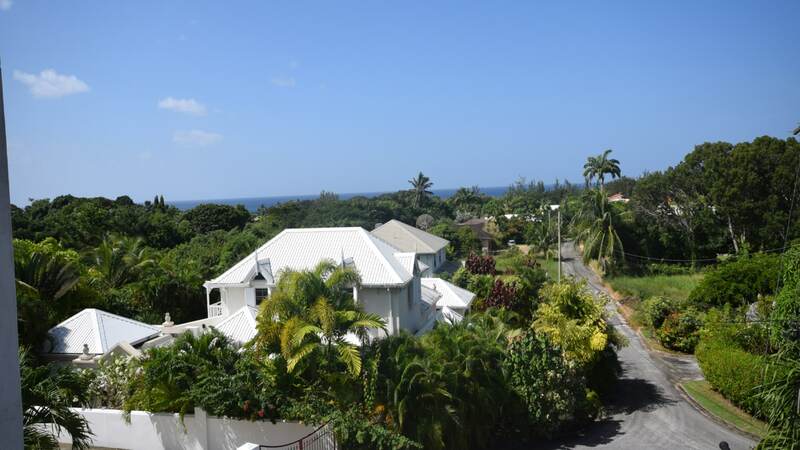 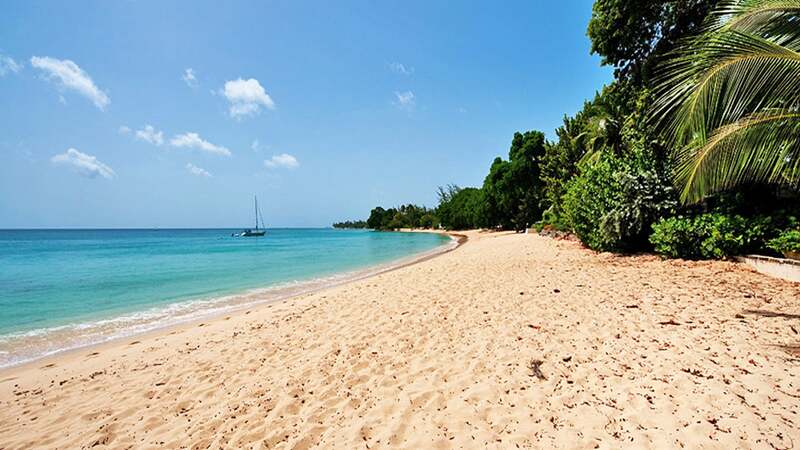 Walking distance to the famous Gibbs Beach, near to Mullins and only minutes away from many amenities, a variety of restaurants and shopping. 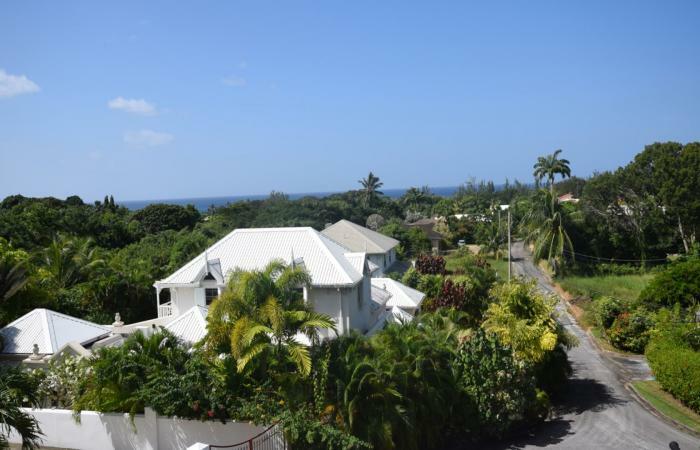 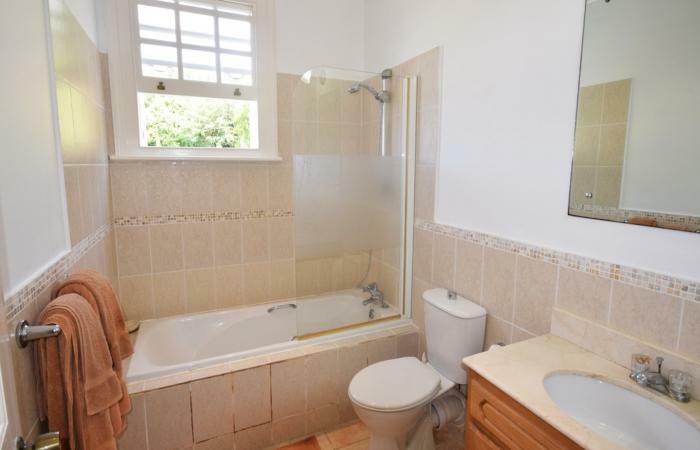 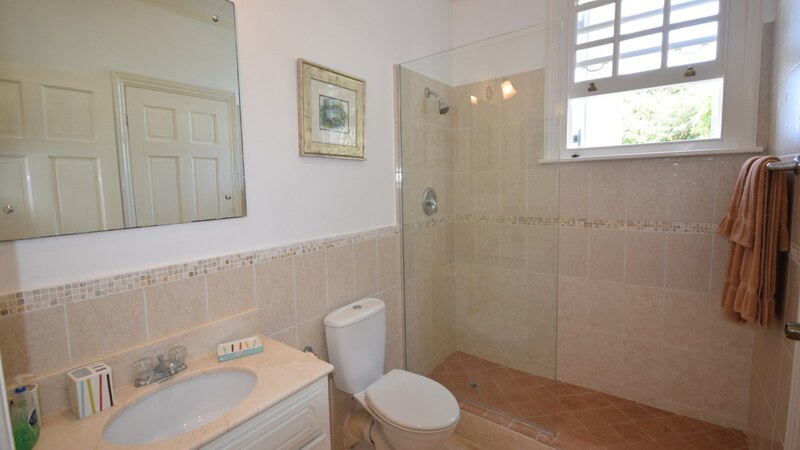 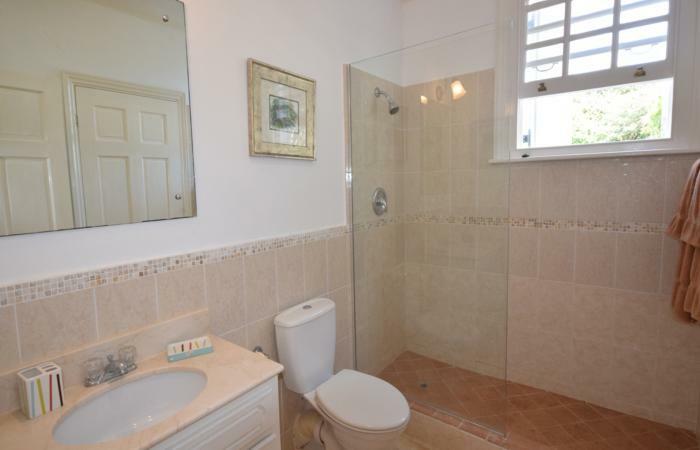 Great value in an unbeatable Barbados neighborhood! 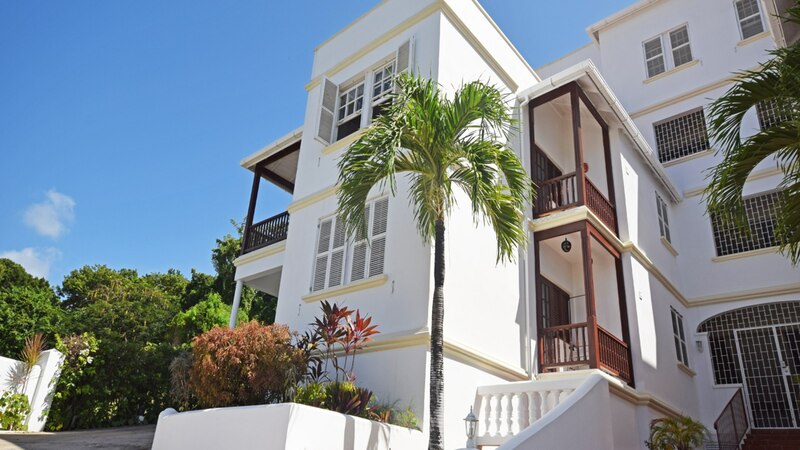 US$395,000 / BDS$790,000 - PRE-APPROVED BUYERS ONLY!